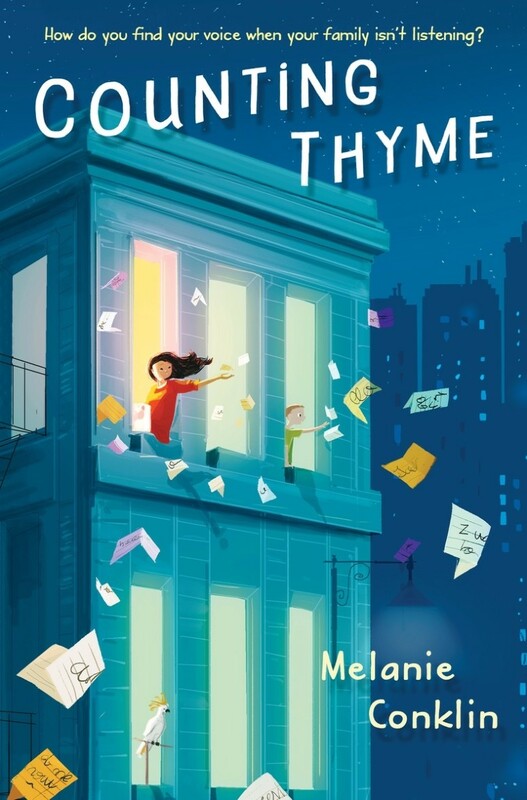 Counting Thyme is a book by American writer Melanie Conklin and published by G. P. Putnam’s Sons in 2016. The book is about the story of a girl’s devotion to her brother and what it means to be home. The book title in the cover features PintassilgoPrints’s Undersong Solid. Designed by Ricardo Marcin and Erica Jung, Undersong is a fancy hand-drawn font family with 13 fonts, which can be combined or layered to make a variety of fantastic designs. The Undersong font identified above is not available for free, please follow the link above and purchase the font. Meanwhile, you can take a look at our collection of fonts for cars, pop music and apparel as well as round-ups of new & fresh fonts around the web. In addition to Counting Thyme, It seems we can’t find other examples (logos, movie posters, album covers etc.) of Undersong typeface in use.